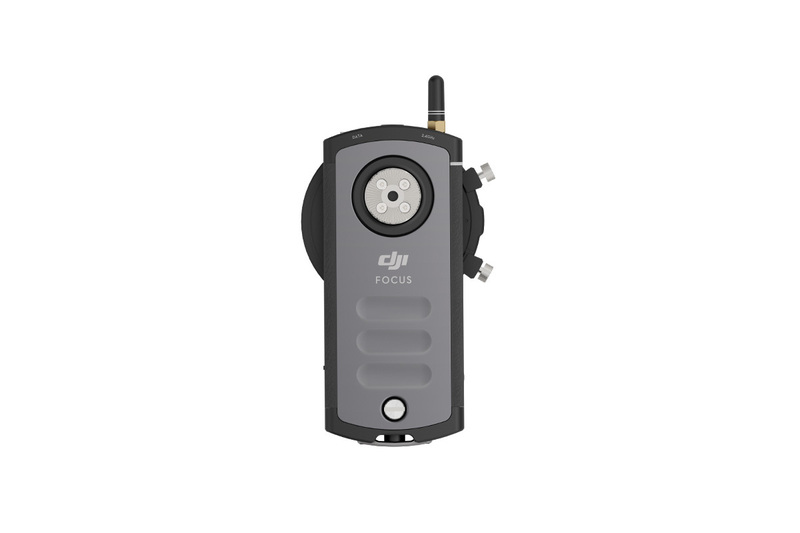 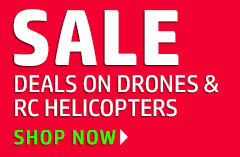 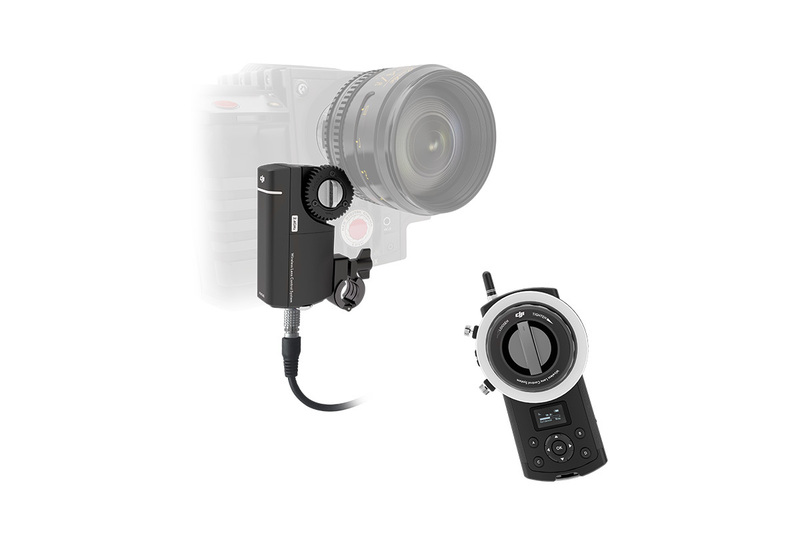 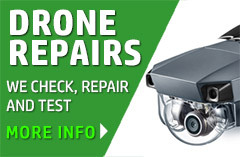 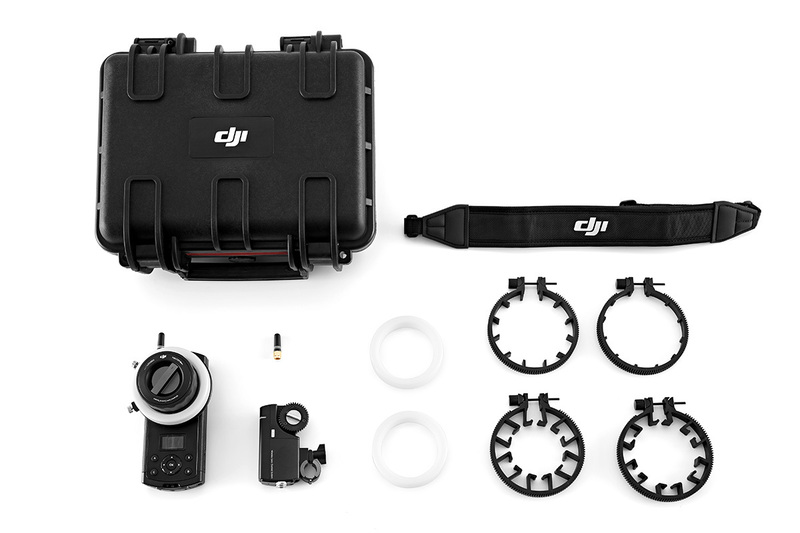 The DJI Focus uses DJI’s expertise in brushless motors for previously unheard of levels of precision and accuracy. 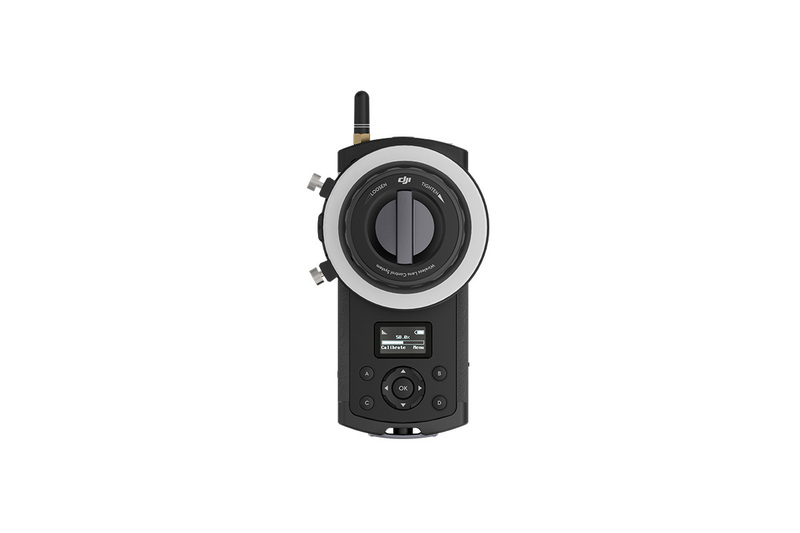 The brushless motor puts just plus or minus 0.02 degrees of accuracy in your hands so that turning the remote is just like turning the lens itself. 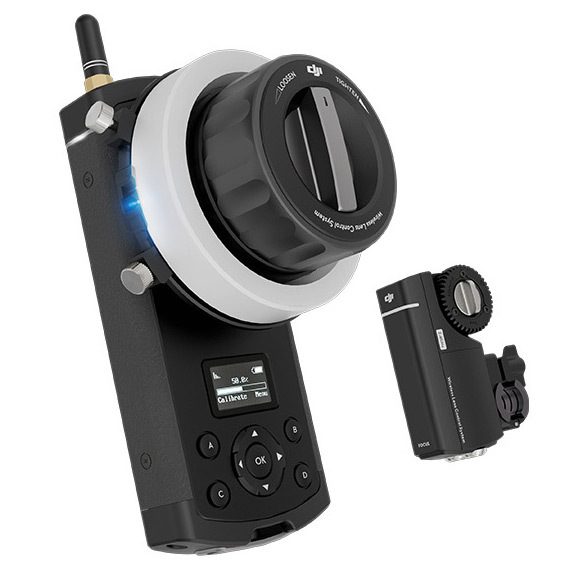 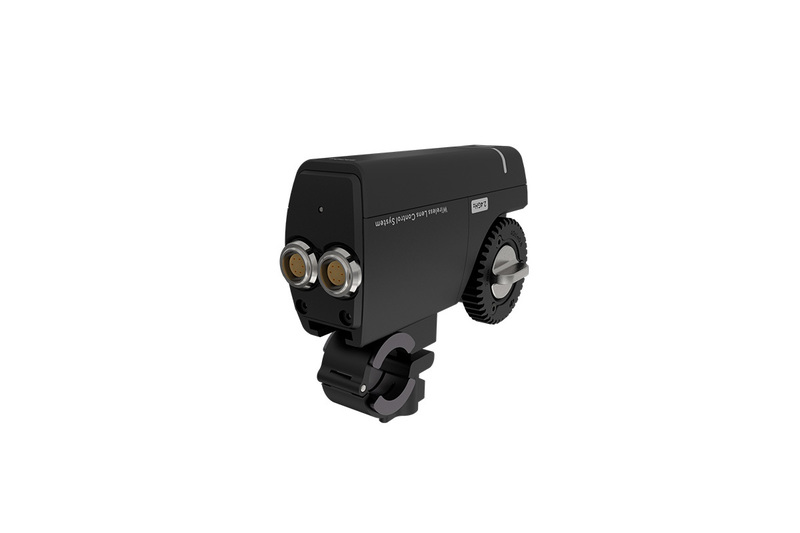 It also features high torque and a fast reaction speed so you can keep your subject in focus no matter how it moves.